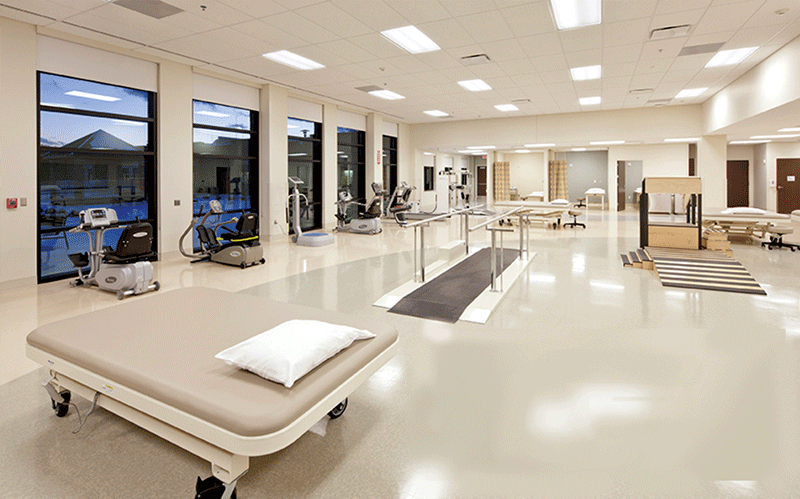 Those are the three words, or principles, that define the care provided at HealthSouth Rehabilitation Hospital of Western Massaachusetts in Ludlow, and they make clear why this state-of-the-art facility stands apart from all others in this region. 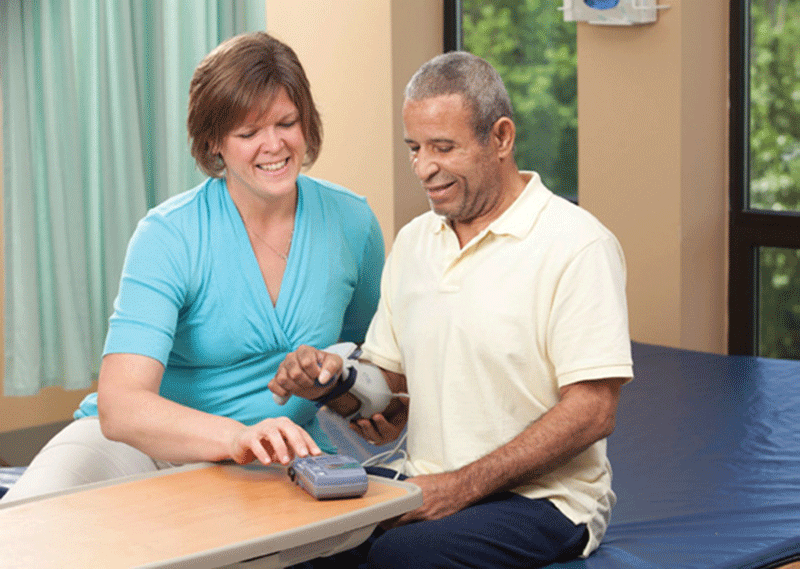 To succeed in this mission, HealthSouth focuses on a higher level of care that is decidedly personal in nature and anything but the cookie-cutter approach that seems to define much of the inpatient rehabilitation provided today. 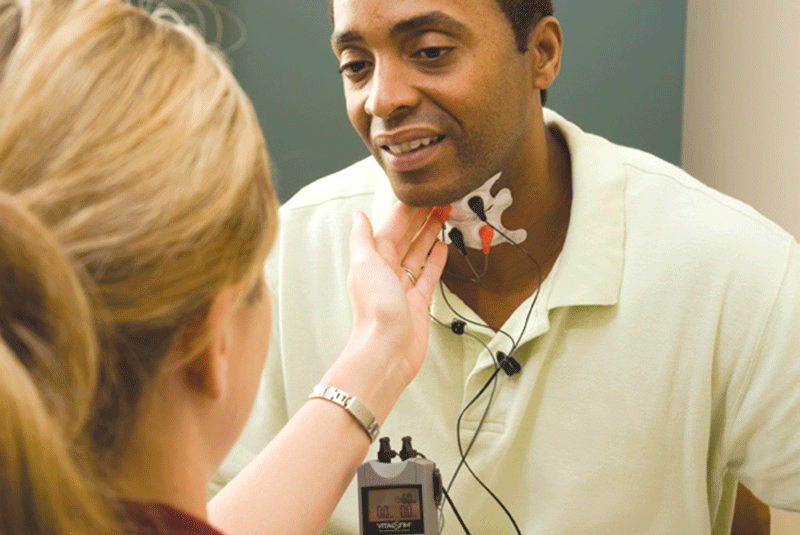 This philosophy, which has been a defining characteristic at HealthSouth since it came to Ludlow two decades ago, explains why this facility — and the team of professionals working there — sets the standard when it comes to caring for those who have suffered stroke, traumatic brain injury, amputation, and other serious injuries and illnesses. That pride is the HealthSouth Difference. And that difference is why you and your family should choose this exceptional facility for comprehensive inpatient rehabilitation. 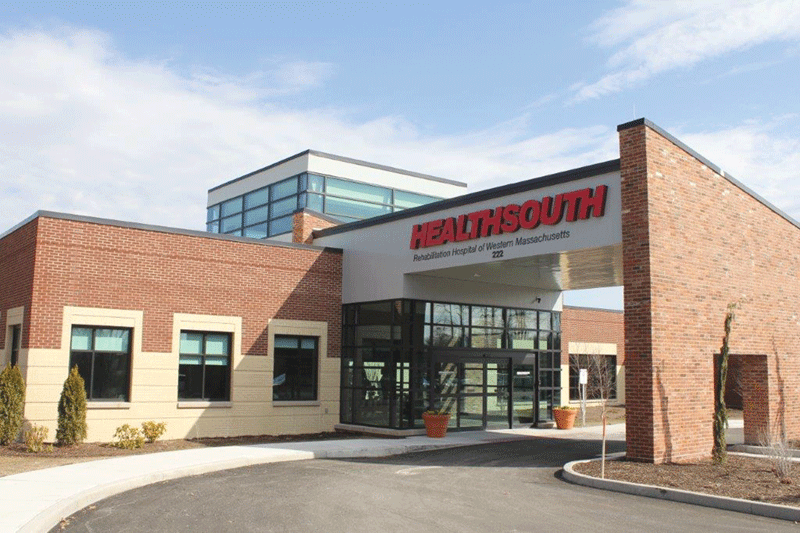 When HealthSouth decided years ago to build a new facility in Western Massachusetts, it made two fundamental decisions. The first was to build in Ludlow, it’s home for more than 20 years. The second was to build the most advanced, most comfortable, most state-of-art facility of its kind in this region. To say HealthSouth has succeeded in that mission would be an understatement. 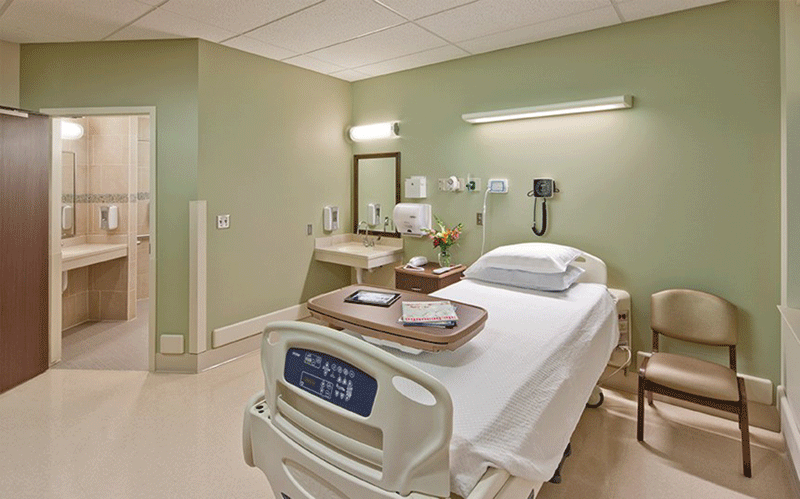 Everything about this facility, built at the historic Ludlow Mills site in the center of this community, is not only state-of-the-art and LEED-Gold certified, but truly patient-focused and patient-friendly. • A courtyard that acts as a park and therapeutic area featuring stairs, inclines, and a variety of surfaces — from gravel to sand — that patients with mobility issues will face when they return home. 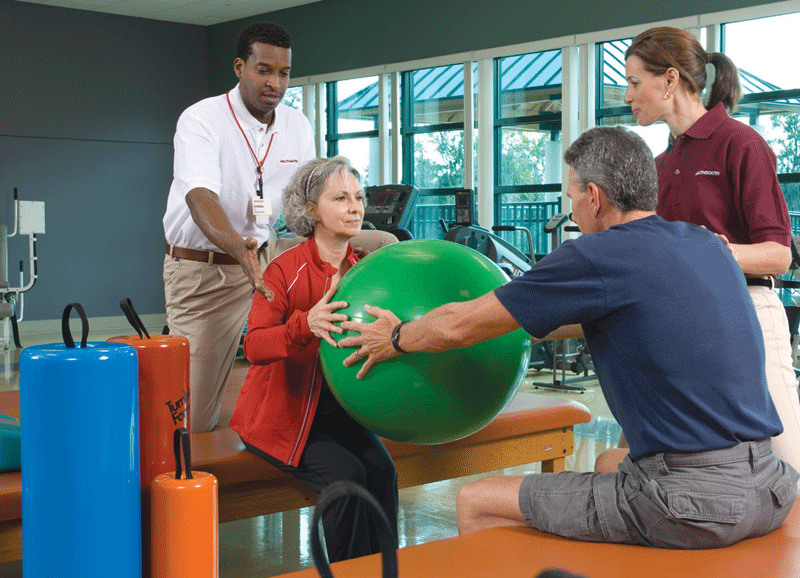 In all these ways, and many more, the new HealthSouth represents the future of rehabilitation care — only it is available now. However, a state-of-art facility is only part of the story. And this is another big reason why you should choose HealthSouth. Inspired Marketing Makes a Splash!